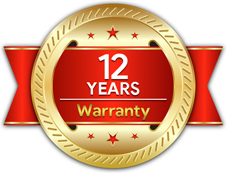 A well-maintained roof lasts significantly longer than a neglected roof. 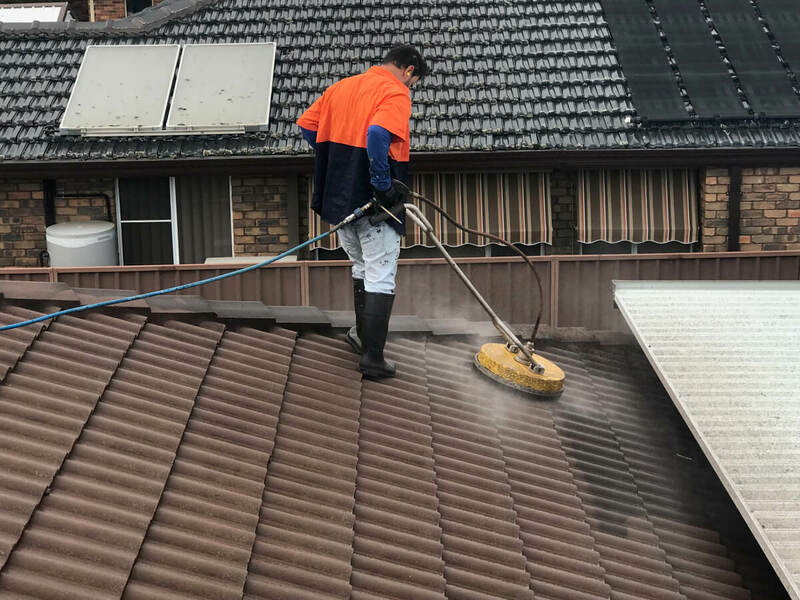 Roof is the most important asset of your home and hence roof maintenance is a very important part to ensure you get maximum life from your roof. 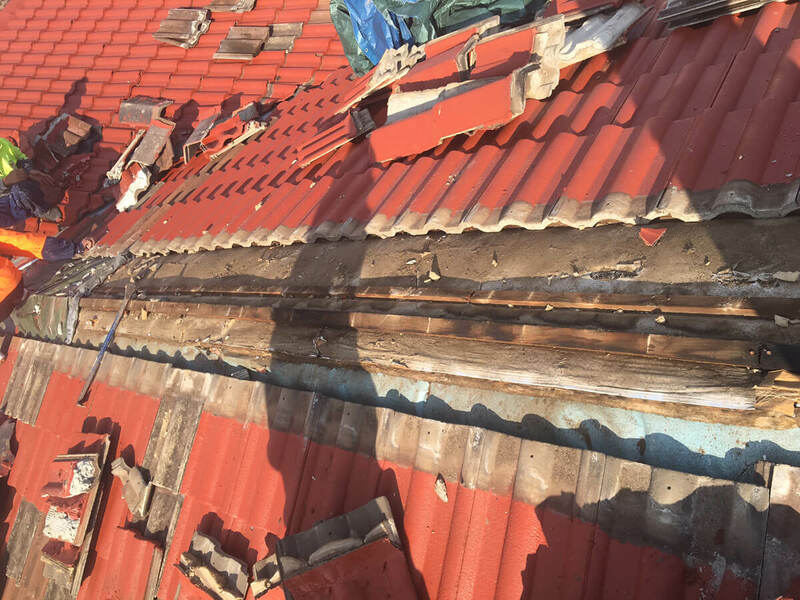 It is often noticed that once the roofing system breaks down, the rest of the building system too starts to break down. 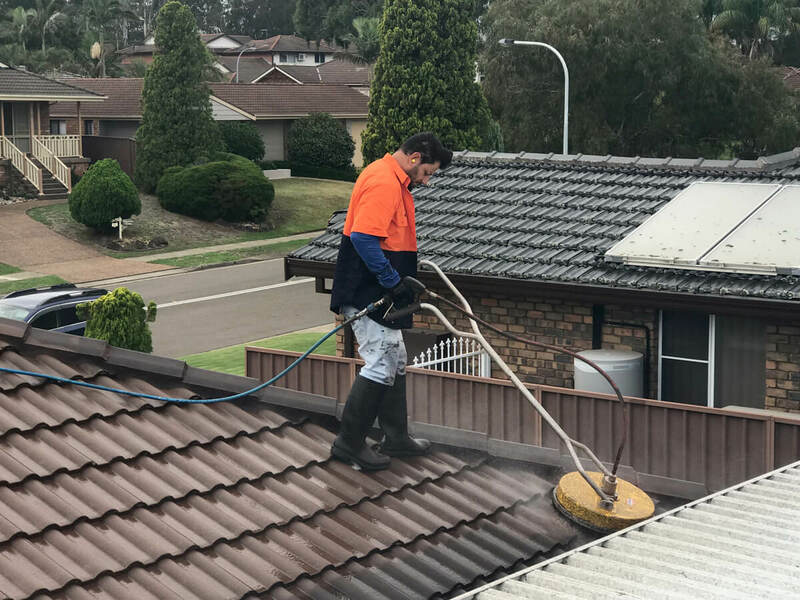 Therefore keeping your roof in a prime condition is very essential, and if maintenance is required, it needs to be employed in a good way. 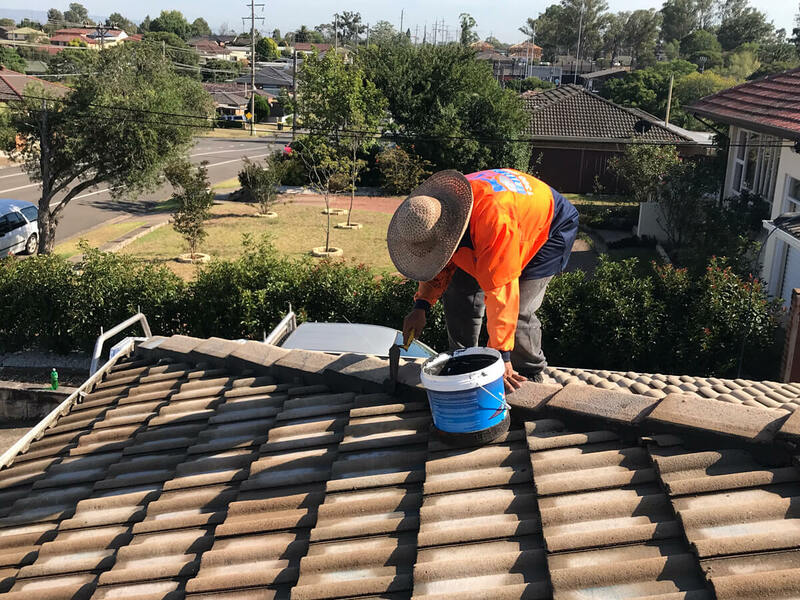 United Roof Restoration, an Australian owned and managed roofing solutions company, offers a complete range of roofing services including maintenance checks, roof repairs, gutter replacements, etc. 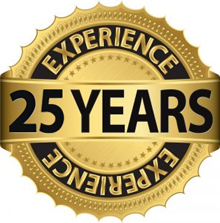 We have an experienced professional team having deep knowledge and expertise in delivering quality services and satisfaction to our clients by offering long-term results. 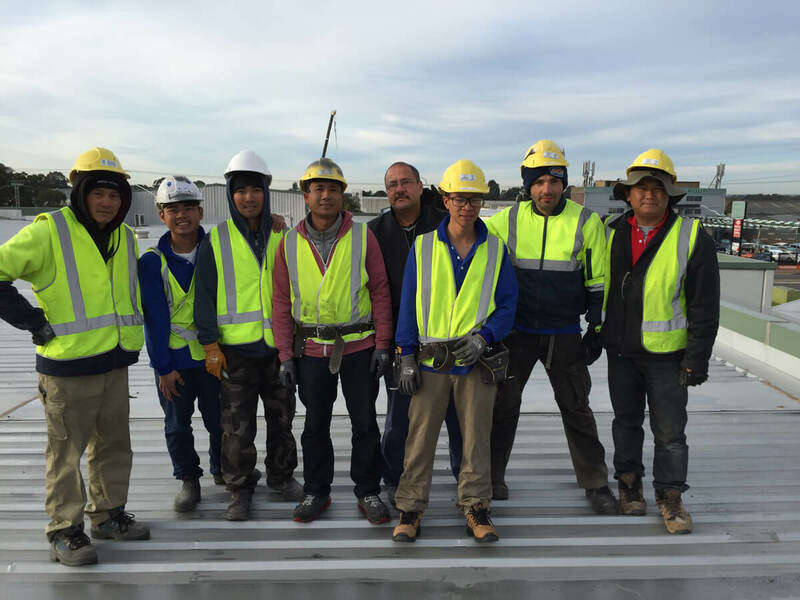 At United Roof Restoration, we know what can be repaired and when it needs a replacement. 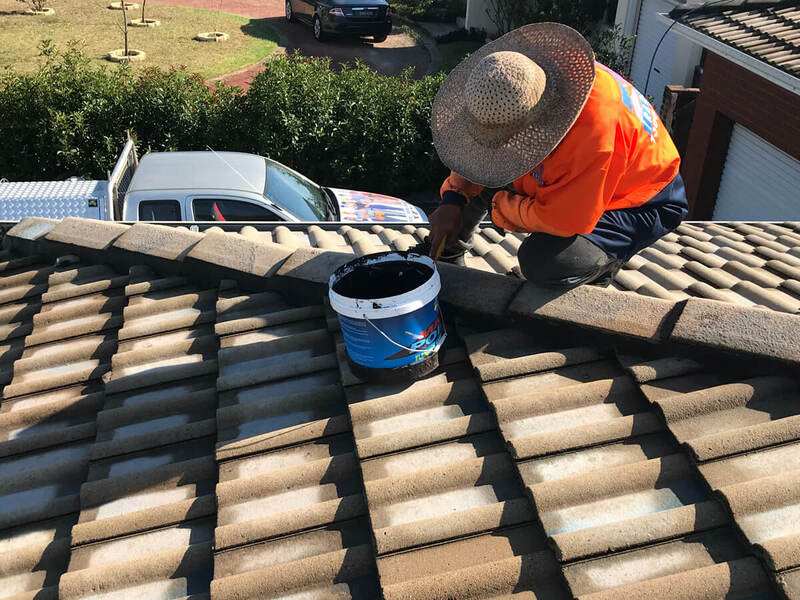 Our roof maintenance service include inspection for any displaced or cracked roof tiles, check flashing, gutter and downpipes, inspection of need for replacement of tiles and re-insulation of ceiling, check old cement mortar and ridge capping and inspection for sufficient ventilation. 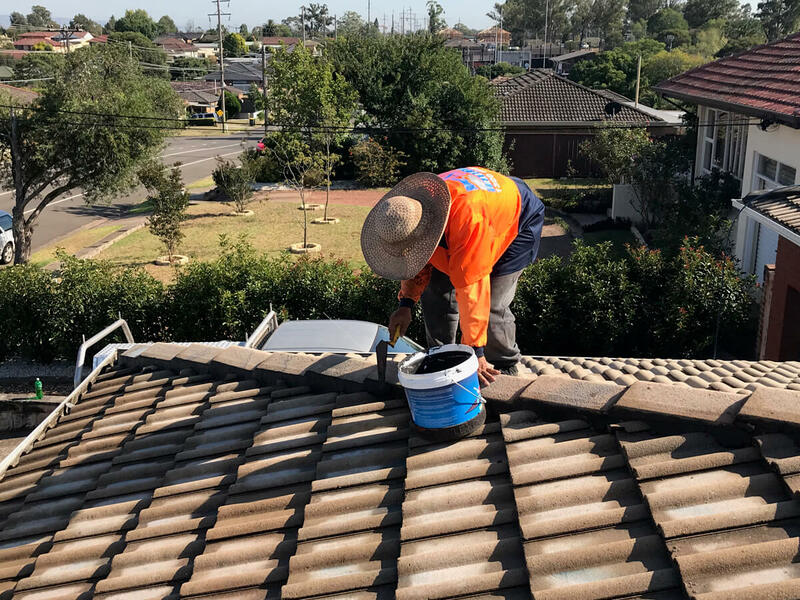 Roof repair and maintenance significantly extend a roof’s life and lowers the greater risk of structural damage. 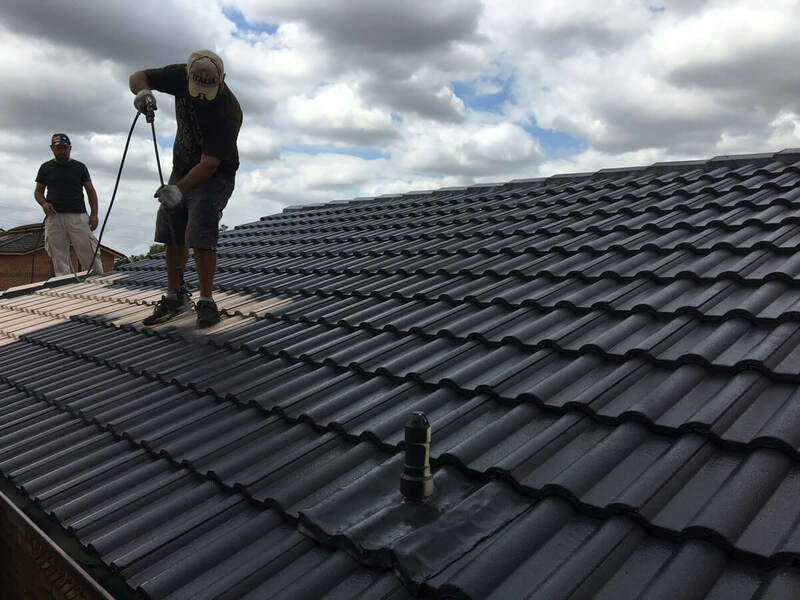 We will work with you to repair and maintain your industrial, commercial or residential roof in such a way that it makes sense for your building as well as your budget. 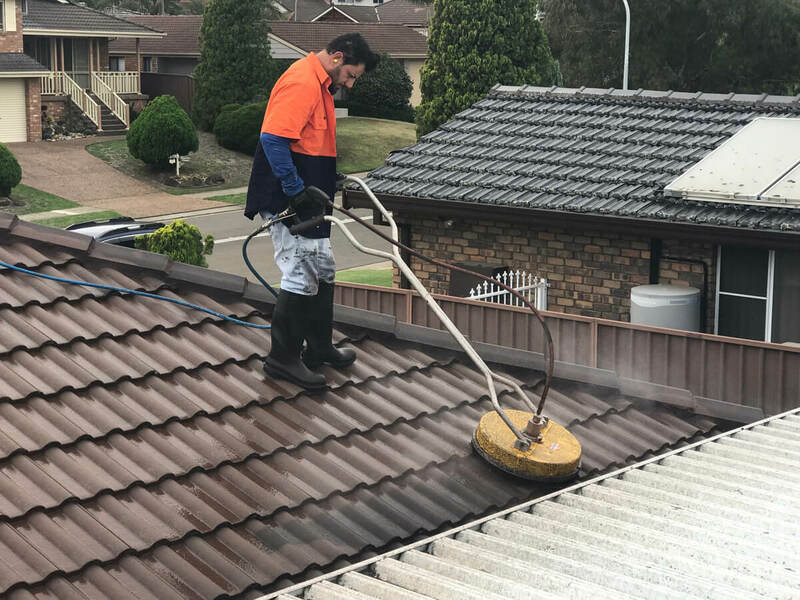 You can trust us for excellent services all throughout Sydney Metro, Canberra Act, Goulburn, Wollongong and New Castle. 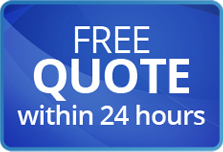 Contact us if you have any question related to your roof maintenance projects. There are several functional and aesthetic reasons why you would consider re-store. If your roof is leaking this could damage above and inside your living space. 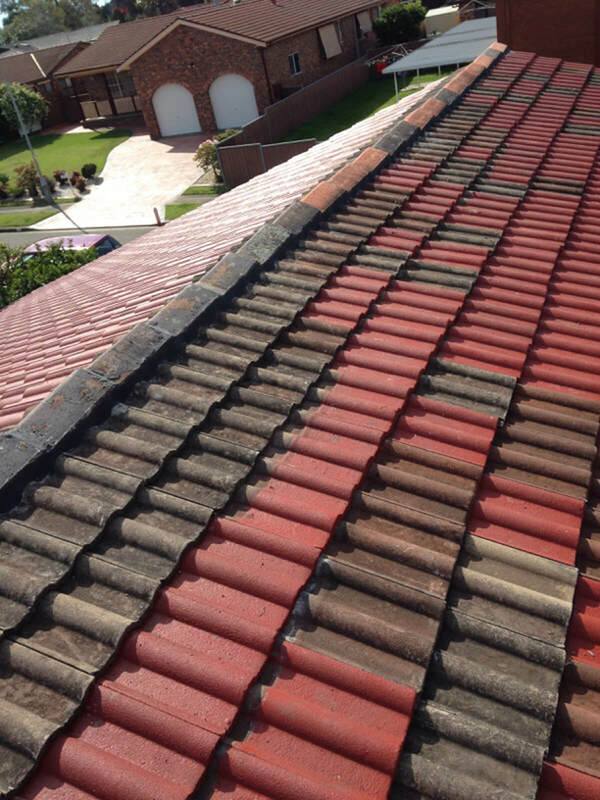 It provides a chance to replace broken or cracked tiles and pointing. Eliminates the hassle of trying to match old tiles to something new. It creates a perfect opportunity to improve the insulation and ventilation of your roof space. Opportunity to update the look of your home as part of a makeover. The roof can make up to 30% of your home’s façade, so it has a major bearing on the overall look. A re-roof can add value to your home when selling.